With the cherry blossom season in full swing, you must be feeling all the Japanese vibes. Instead of flying for six hours, you can now enjoy a slice of okonomiyaki right here in Singapore. You can never go wrong with Japanese food whether it is a hot bowl of soupy ramen or the classic yet tasty sushi. 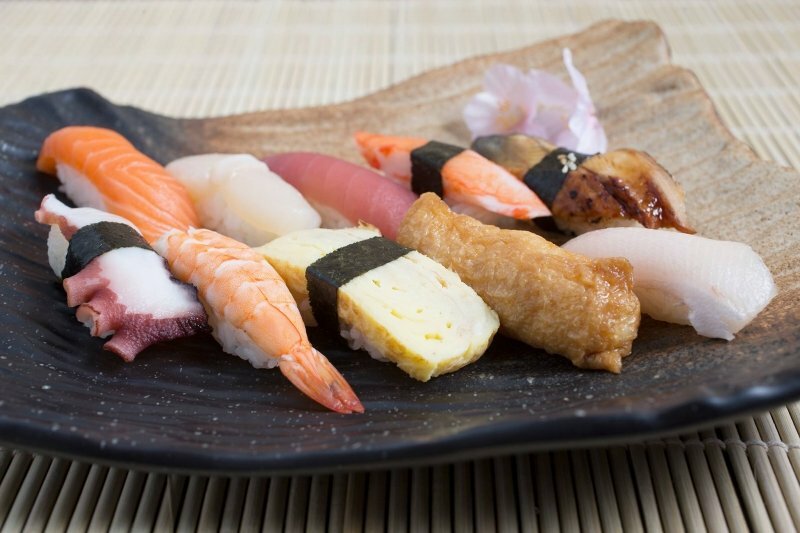 Take a look at our picks for best halal Japanese restaurants around the sunny island! 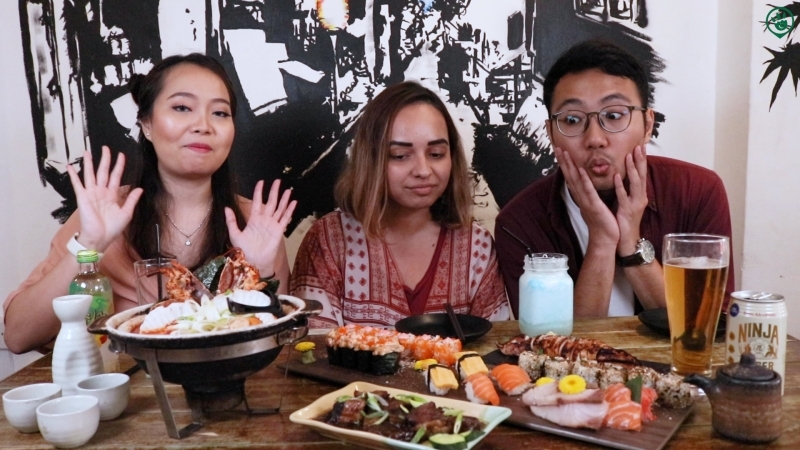 This Japanese restaurant is actually the first Muslim-owned izakaya in Singapore. While hararu means halal in Japanese, izakaya is actually an informal Japanese bar that typically small dishes with alcoholic drinks. Fret not, Hararu Izakaya is fully halal! It provides a unique dining experience that is both family-friendly and is authentic to the Japanese experience. Their menu features a wide selection of Japanese ramen to udon. But of course, their skewers or kushiyaki dishes are perfect for sharing as you’ll be able to savour a variety of Japanese dishes. Be sure to get your orders in before 10pm! Despite halal Japanese food being relatively expensive, Gyunion promises its patrons affordable yet authentic Japanese dining experience. Since most of their ingredients are directly sourced from the motherland itself, there is no questioning its quality of food. Their quaint and modest space might not be ideal for those in large groups but don’t miss out their hearty servings. You must try their signature Gyudon or Gyumen which includes generous servings of marinated beef topped off with an onsen egg. Also, don’t miss out on their Cheezy Chicken which boasts succulent chicken with torched cheese. In the heart of the Central Business District (CBD), you’ll be able to find this unique and famous udon from Fukuoka. Fu-men is known for its Hakata udon usually found in Japan and it is extremely rare to find one that is halal. 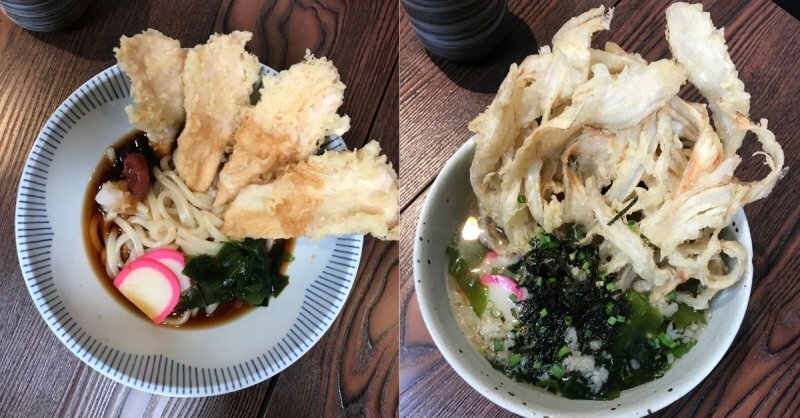 For those trying Hakata udon for the first time, order yourself a bowl of the Chicken Tempura Udon or the Gobo Tempura Udon. The tempura surely gives the perfect crunch to a mostly soup based dish. Their self-service station is equipped with extra toppings of seaweed and green onions. Plus, if you prefer to have a dry udon meal but change your mind afterwards, there are jugs of hot and cold broth to switch it up. Are you looking for springy ramen noodles mixed with flavourful soup? Look no further, this ramen joint serves up simply oishi dishes. 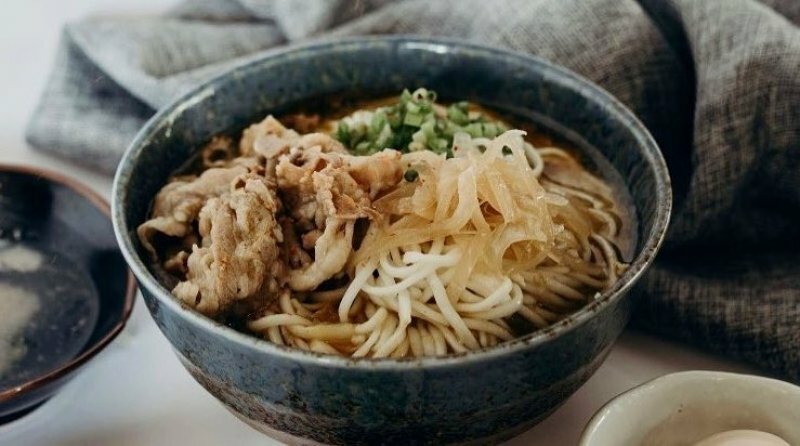 Opened in 2015, The Ramen Stall prides itself in serving halal yet authentic Japanese cuisine with a local twist. Their dishes are carefully curated and crafted from the freshest ingredients and no artificial flavourings are used. For those coming in groups, start yourself off with a plate of their yummy okonomiyaki. Besides ramen, their menu also includes an eclectic mix of other traditional Japanese dishes such as sushi, kushiyaki and teppanyaki. Plus, this is a great supper joint since it opens till 5am! Gion Dining offers Muslims a different kind of Japanese dining experience. This Japanese fine dining restaurant boasts an extensive menu made up of a collection of tantalizing dishes which caters to every distinct palate. Your gastronomic dining experience will be complemented by a casual and relaxed atmosphere. Diners who want a little privacy can book the tatami rooms in advance. If you plan to dine in larger groups, do check out their ala carte buffet where the fourth diner will dine for free! You can even choose your preferred type of buffet from the standard buffet or the lobster buffet, perfect for seafood lovers. 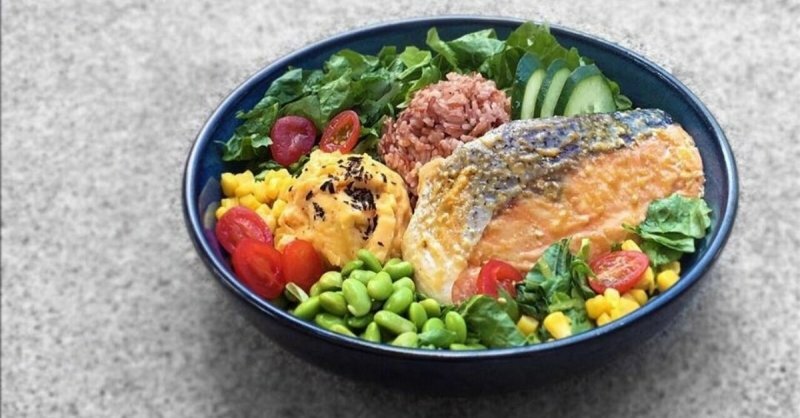 Lean Bento might differ from your usual Japanese cuisine. 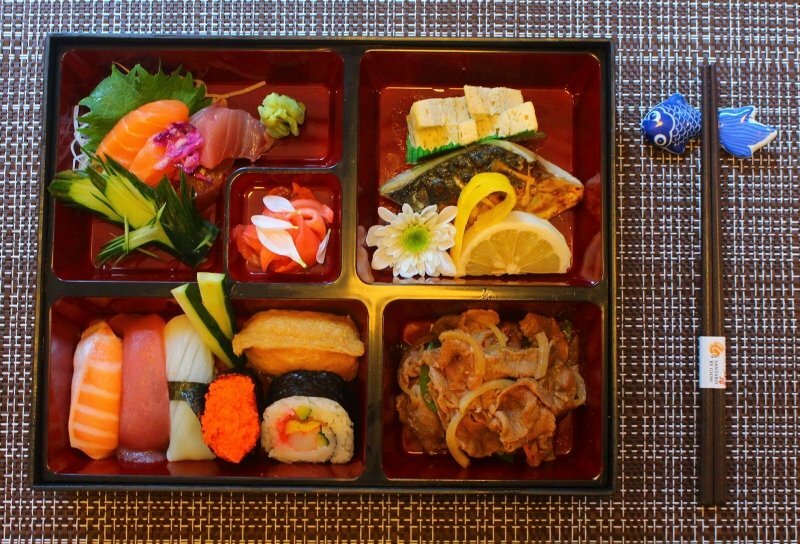 Just like its name suggests, their menu is full of nutritious yet tasty Japanese bentos. Perfect for those trying to keep healthy, their wholesome dishes provides a great balance of protein and vegetables. The bento sets definitely give you a bang for your buck with their generous portions of salmon or chicken. Don’t worry their broad menu also includes an all-day brunch with a choice of waffles and sandwiches. Lean Bento also offers delivery services for those who are looking for convenience. Isuramuya is Singapore’s first Japanese restaurant with an on-site marketplace. You’re guaranteed fresh ingredients and high-quality products as they are air-flown directly from Japan. 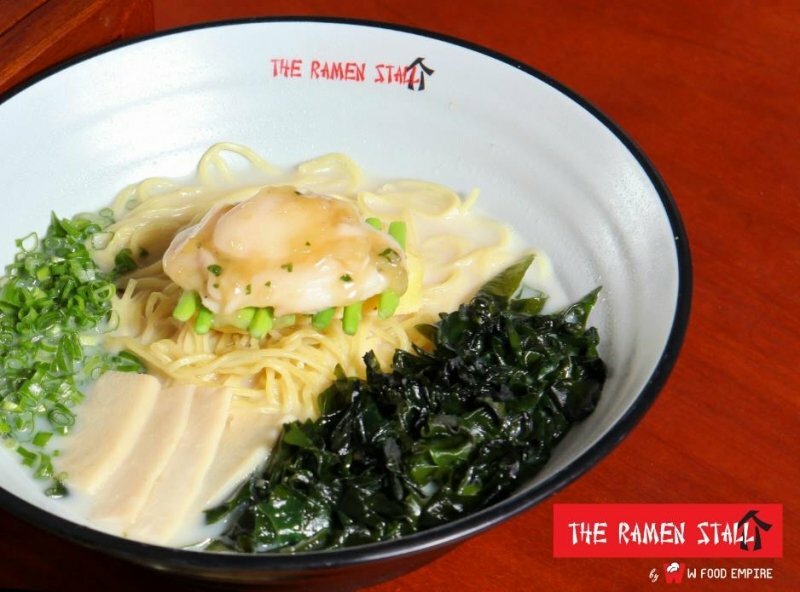 Their authentically Japanese menu includes various dishes from sushi to ramen. You surely will be spoilt for choice. Be sure to end off your meal on a sweet note as you indulge in Macha Azuki roll. Their curated marketplaces allow diners to recreate their version of these tasty dishes at home. From Japanese curry to pre-marinated Shio Koji salmon, you will be able to purchase all your Japanese ingredients here. 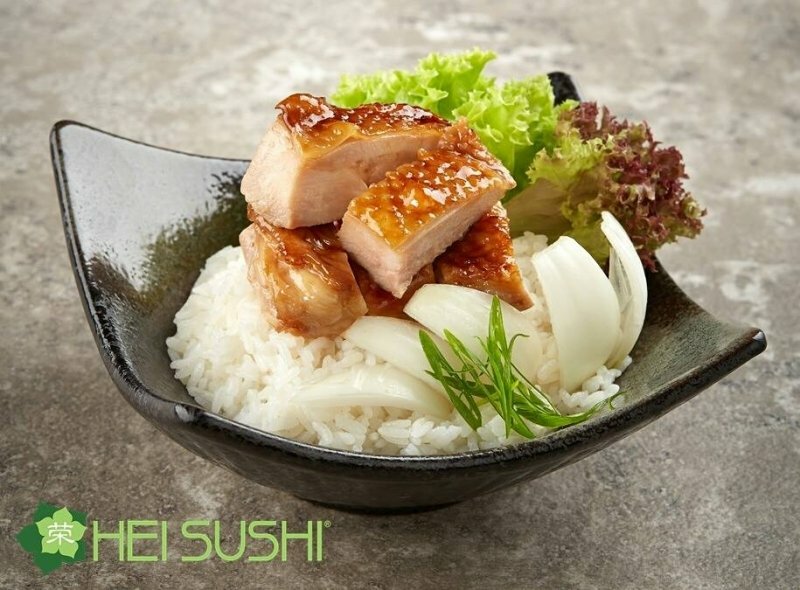 From the same minds that brought you Sakae Sushi, Hei Sushi is Singapore’s first halal sushi belt restaurant. Besides serving up delicious and quality sushi, they promise patrons over 200 varieties of delectable Japanese dishes at affordable prices. 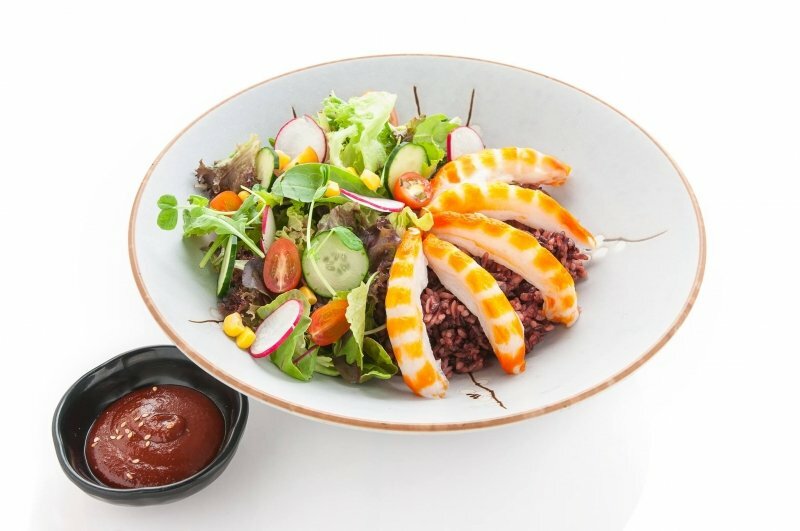 Hei Sushi is not your typical Japanese restaurant as it also offers a selection of fusion choices such as the mini baked rice. There is hardly a soul that doesn’t recognize the quirky design packagings of Maki-san. Conveniently located in malls across the island, Maki-san allows sushi lovers to customize the flavour of this beloved Japanese dish. You can choose your favourite fresh ingredients with a choice of rice, wrap and even sauce. They do offer diners a local twist with unique sauce flavours such as chilli crab and tom yam. If customizing your own sushi leaves you dizzy, why not opt for one of the in-house selections? Also, for those looking for something a little more filling, go for their salad bowls. Besides the hearty serving sizes, you have more choices of carbs and vegetables. 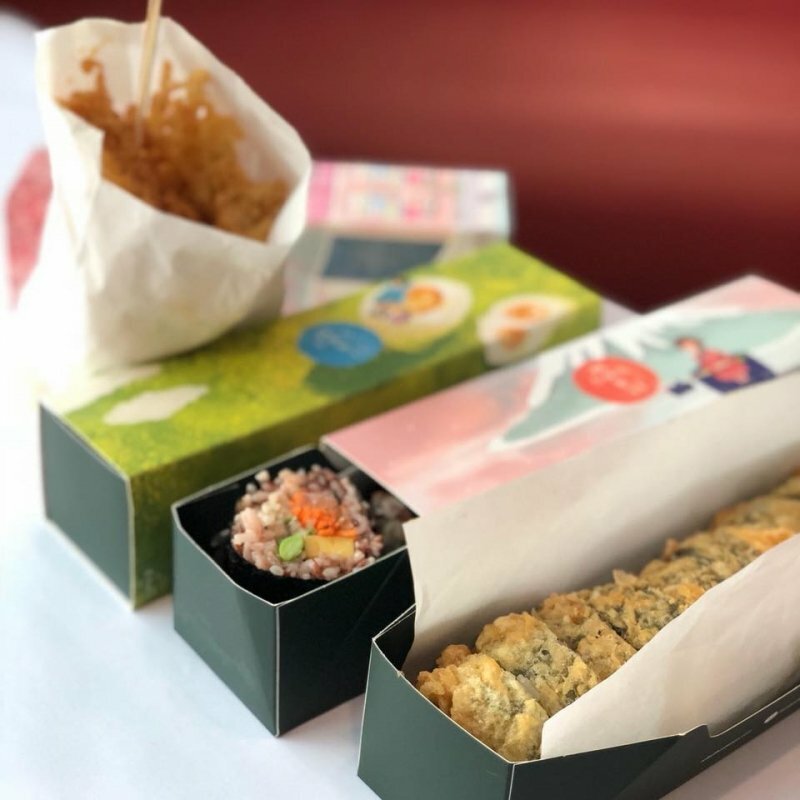 Although Omoomodon has a mix of Japanese and Korean cuisine, it is the perfect restaurant for those who can’t decide between the two. Their menu varies depending on the outlet but their prices are always budget-friendly. You have a choice between don, ramen or even steak bento-style. It also allows diners to customize their own dish with the “Build Your Own” option. I’m sure your tummy is already be rumbling by now. Well if you can’t be in Japan to hanami, why not enjoy some sashimi instead? Curb your Japan wanderlust by dining at these oishi Japanese joints in Singapore. Also read:Halal Korean Food in Singapore: Restaurants, Fast Food Chains and More! Previous ArticleRamadan 2019: What Does It Mean to The HalalZilla Team?